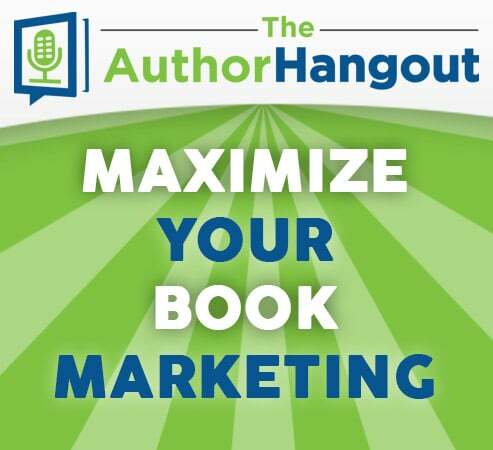 Welcome to the 6th episode of The Author Hangout, a “Hangout on Air” designed to help authors, especially self-published and indie authors, with marketing their books and improving their author platform. Authors struggle with various aspects of marketing and we are here to help! Book marketing is tricky. Authors think that they should be on social media, but don’t really know what to do, how to engage with readers, etc. The problem is, they do not have a plan, a strategy for engaging on social media. So, their efforts are usually ineffective and it takes up more time than it should! 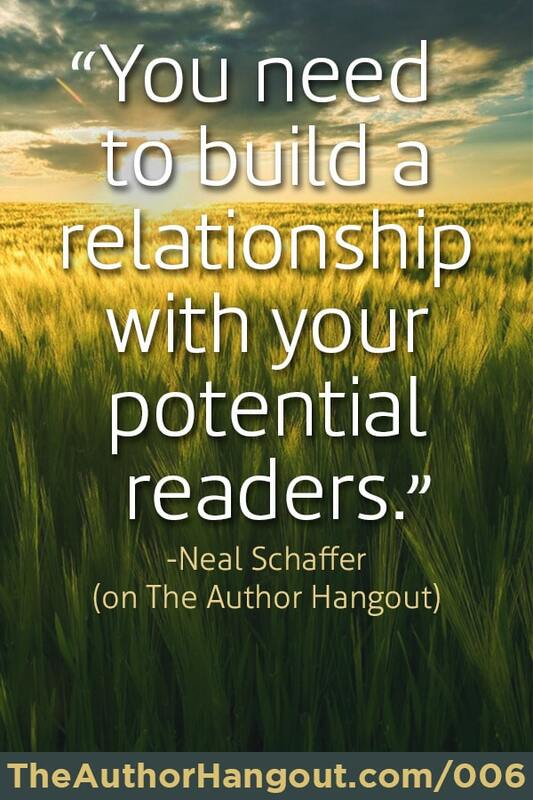 Luckily, in this episode, we are joined by Neal Schaffer, author of “Maximize Your Social”. He discussed creating that social media strategy, as well as specific tips and ideas for multiple social media platforms! Why is it important for authors to understand current social media trends? Social media is always changing, but the basics of how to use social media, (hint: engaging with current and potential readers) remains the same. If you are just using social media to blast information about your book, you are probably doing more harm than good. It isn’t about blasting info, it is about engaging and building relationships. What are a couple of tools you use to manage your own social media? 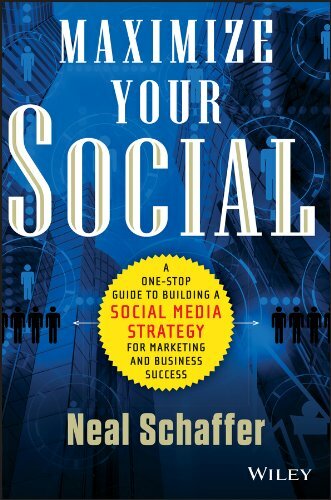 Neal’s book, Maximize Your Social, is what will help you to develop your social media strategy. If you have a plan or strategy, then you just need to execute your strategy and you will see success when using social media to promote your book and build your brand. How does social media strategy differ for individuals compared to a business? 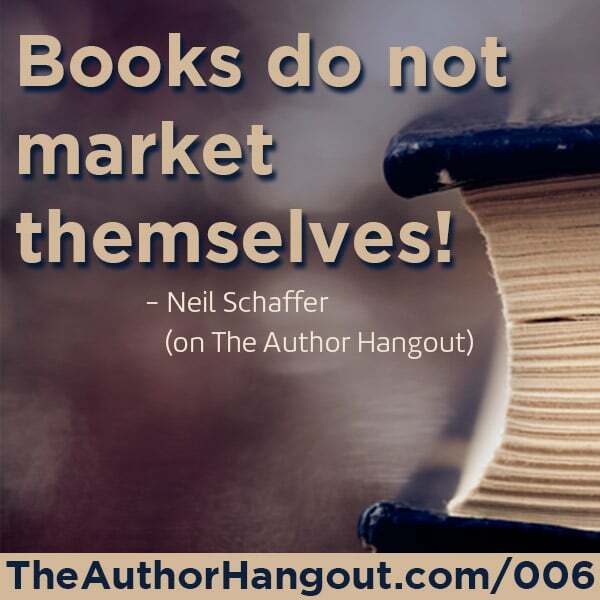 Neal talks about how businesses, like publishers, have full budgets for their PR, that self-publishers just do not have. This is HUGE! If you are wasting time on social media without a plan, you are doing just that, wasting time. You have books to write, other types of promotions to do, etc. Social media is important and can be effective, but if you don’t have a plan, it is quickly going to be a drain on your time and not be effective despite the increased time spend on social. He then discusses the fiction writer vs the nonfiction writer, and how each person’s audience is different, but how to still develop a strategy for reaching your readers. Watch the video for these insights! 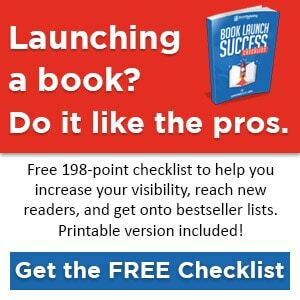 How do I create a strategy to sell more books? While Shawn didn’t specifically ask this, Neal began talking about it because it is a question that authors often ask. He also touches on something many authors struggle with… they think they are done with the book when they finish writing it, but that can’t be farther from the truth! How do you calculate the return on investment for social media? Shawn didn’t ask this question, but we wanted to highlight the importance of this idea! The best way to maximize your time spent on social media is really to develop a strategy, and we can’t recommend Neal’s book enough. If you have thought to yourself, “What should I be doing on social media to promote my book?” then you need to read Neal’s book. He will guide you through developing that plan. You can get Neal’s book here, and start developing your strategy to be more effective on social media! What are some of the components of strategy? He also talks about the different kinds of strategies… a content strategy, an engagement strategy, a voice strategy. Watch the video for some examples of more questions to ask. How can authors use the various social networks? This is a very meaty section of the video, where he dives into Facebook, LinkedIn, Twitter, and Google+, and talks about how they can be used for authors. Watch the video to get all of these details! Don’t miss out on some of these specifics! Watch the video for great tips! What is Facebook Insights, and why is it important. He also explained some other situations where you can use Insights to identify the “Aha!” moments that help you understand what you should and shouldn’t post to get the most engagement from your readers on your Facebook page, so watch the video to hear these “Aha!” moments. You will also learn about how to use Twitter chats to engage with a much larger audience. This was a great show! A lot of strategy and planning, which is not most people’s favorite part of running a business. But the truth is, if you skip over this planning step in your self-publishing business, then you’re going to spend a lot of time spinning your wheels on social media, wasting time, and not being nearly as effective as you could be if you started with a plan! Use the questions that Neal proposed in the video and read his book for a complete step-by-step plan for identifying and executing a solid social media strategy! Right here… Just scroll up to the video at the top of the page and hit play! On the event page… click here to see the event page, and see questions that were asked during the show!